THE BIG IDEA: "We are about educating Jamaicans about where technology is going," says Powe (far right), pictured with a handful of presenters and guests at the forum. QualityWorks was one of several tech giants (local and international) who made presentations or mounted booths to display and discuss their products and services at the BizTech Forum & Showcase, at the Jamaica Conference Centre last week. Put on by the Jamaica Computer Society (JCS), under the theme “A World of Digital Opportunities,” the event drew a fair-sized turnout, allowing patrons to interact with personnel representing such brands as Fujitsu, E-Shore Cyber Security, NovGear Service Limited, C&W Business, the Vector Technology Institute, Ingenuity (and other IT specialists and service providers) and sit in on a range of panel discussions and informative sessions addressing everything from modern infrastructure, cyber security, hybrid cloud management and the pillars of digital transformation to data warehousing and analysis and software architecture. 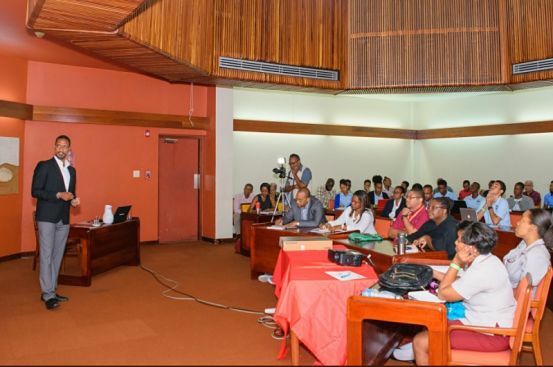 In addition to Kirk (QualityWorks), presenters included IBM’s Rebecca Young and Paul Eurasuik, UWI’s Prof. Daniel Coore, Ryan Sterling (Vertis Technology), John Gibson (tTech) and Roan Daley representing Microsoft. “This forum and showcase was more educational than anything else. We are about educating Jamaicans about where technology is going. 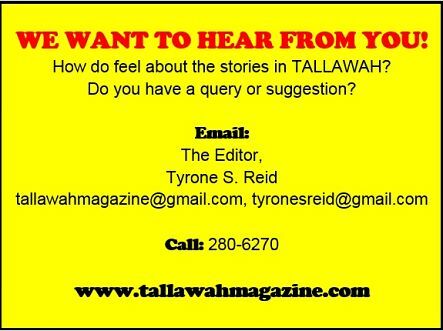 So you see we have a lot of vendors with booths, and you can learn a lot just by talking to the different vendors and exhibitors,” explained JCS President Sheldon Powe. 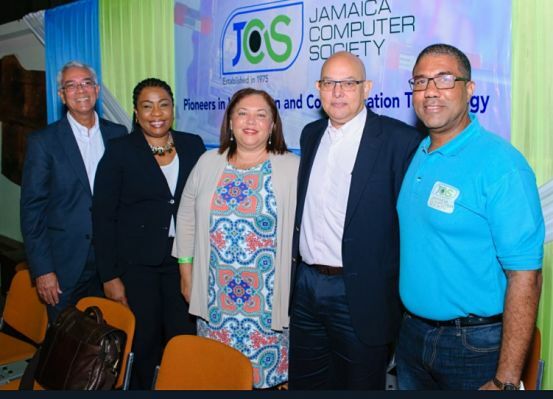 Founded in 1975, the Jamaica Computer Society is currently made up of working professionals from within and outside the technology sector who regularly meet to hold discussions and create a network of support for members.